Welcome to Philly Dance Fitness – Voted Best of Philly! With 4 convenient locations across Philadelphia, and more than 40 classes a week to choose from, we’ve got your dance fitness needs covered! 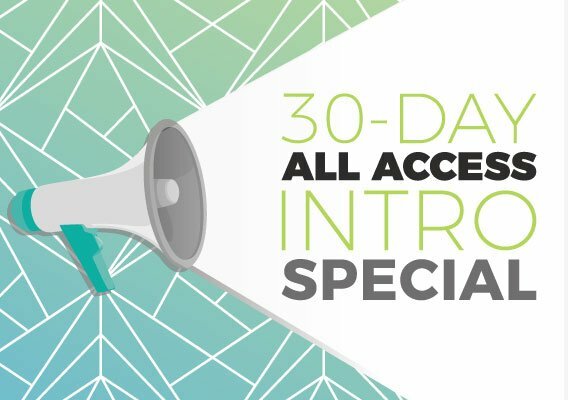 If you’re new to us, you might not know where to start, so we’ve got an All-Access Intro Special to make it easy for you to try as many classes as you like. Hassle, risk and commitment FREE! For a limited time only we’re offering HALF OFF our Unlimited Month Pass! Get 30 days of unlimited access to all of our group fitness and ballet classes for only $70! Specialty programs (Pointe, Tap, etc) and workshops are not included. Offer valid once per person. To get this exclusive offer, enter promo code: ump18 when you . See you on the dance floor!